. . . Sailor take warning. I’m not sure whether Milwaukee will be feeling the effects of Hurricane Isaac’s weather system soon or not. But sunrise this morning was VERY red. The sky looked almost like the glow of a wildfire out West, except there is nothing to our east but Lake Michigan. So if a storm arrives within the next day or so, I guess it won’t be a complete surprise. 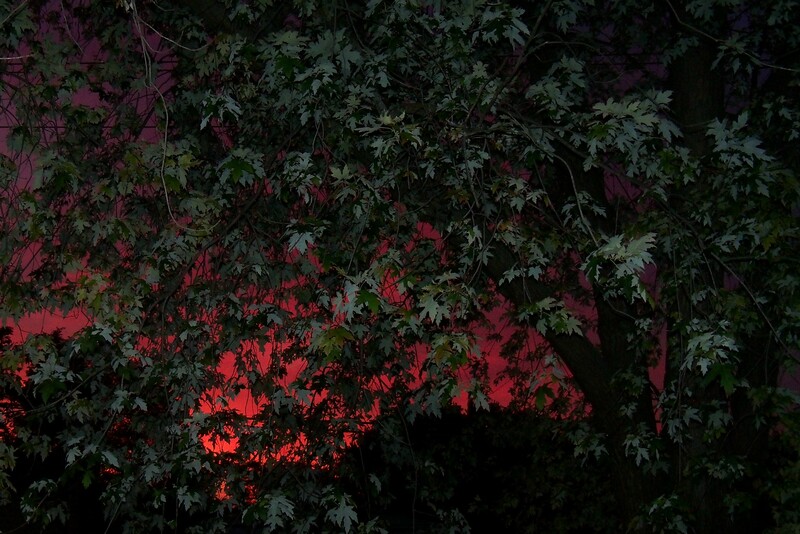 A few minutes later the red glow had faded to a strange light pink. Normally sunrise is tinged the yellow-orange color seen at the lower left corner of the sky in the photo below. 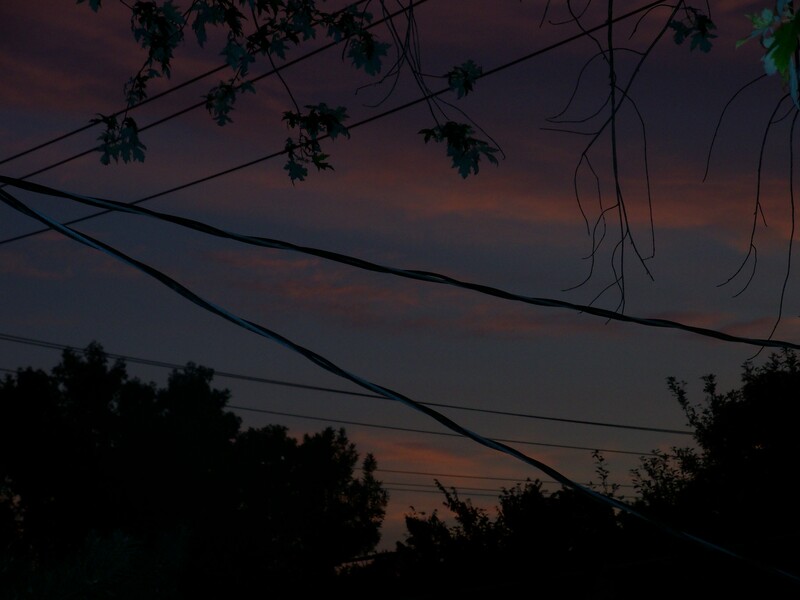 After taking the photo above, I faced north and slightly east to take another, just for fun, so I could get the contrast between the pinkish sky and swooping, criss-crossed black power lines. 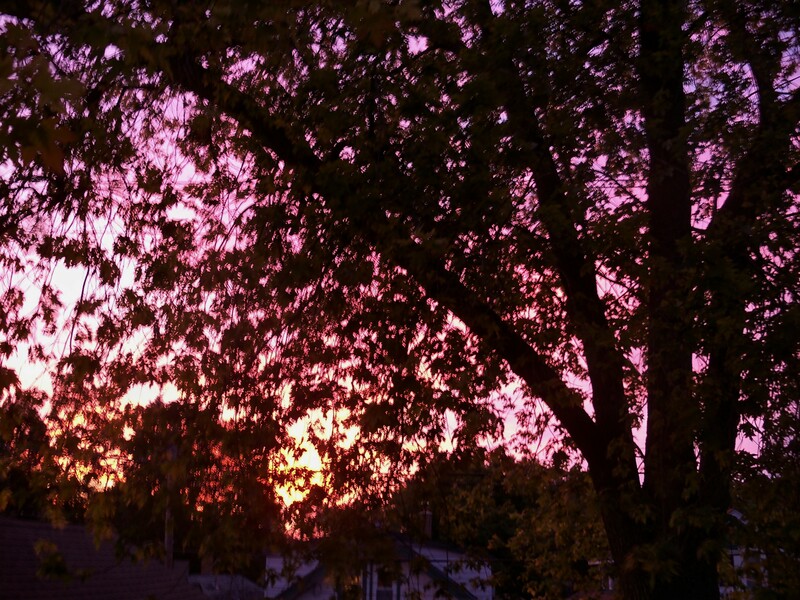 This entry was posted in Milwaukee and tagged red sunrise (photos), remnants of Hurricane Isaac weather system. Bookmark the permalink.